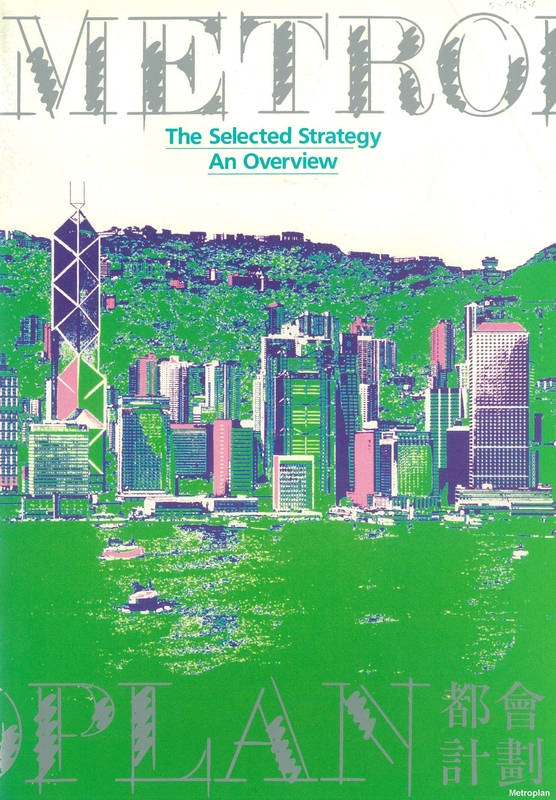 Every city needs a plan. 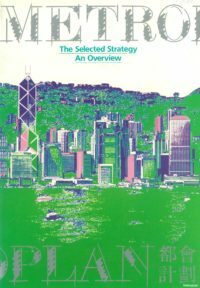 That’s especially true for Hong Kong, a city where unique topographical challenges meet high density and a population that is steadily expanding. 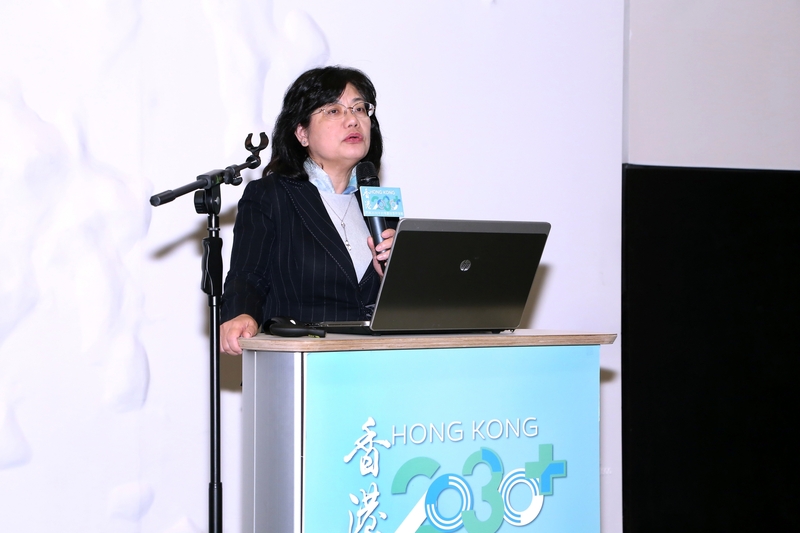 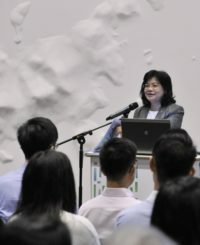 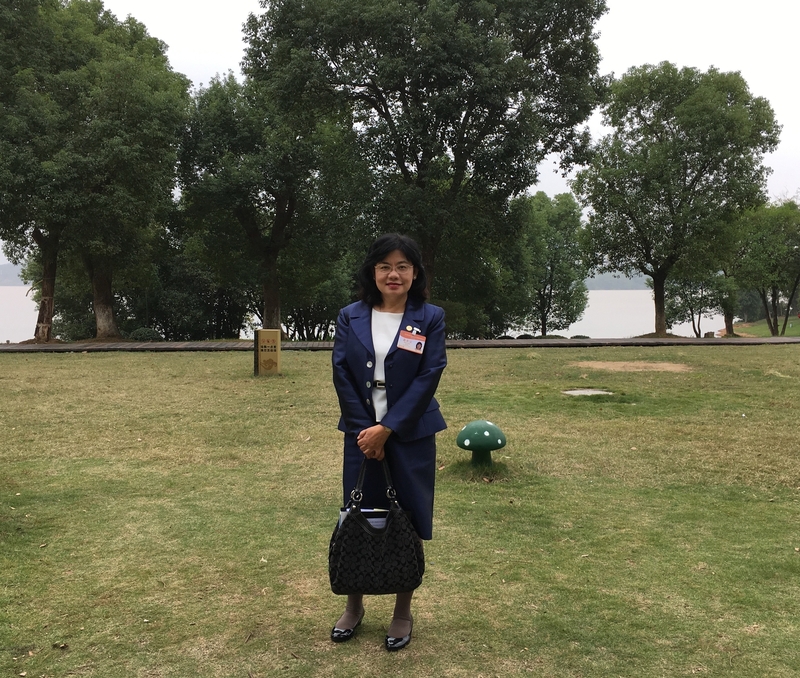 Phyllis Li, who graduated from the Master of Science in Urban Planning course in 1983, has been involved in much of Hong Kong’s most recent development, from the planning of new towns in the 1980s and new development areas in recent years to district planning, urban restructuring for already-established areas and urban design for harbourfront enhancement. 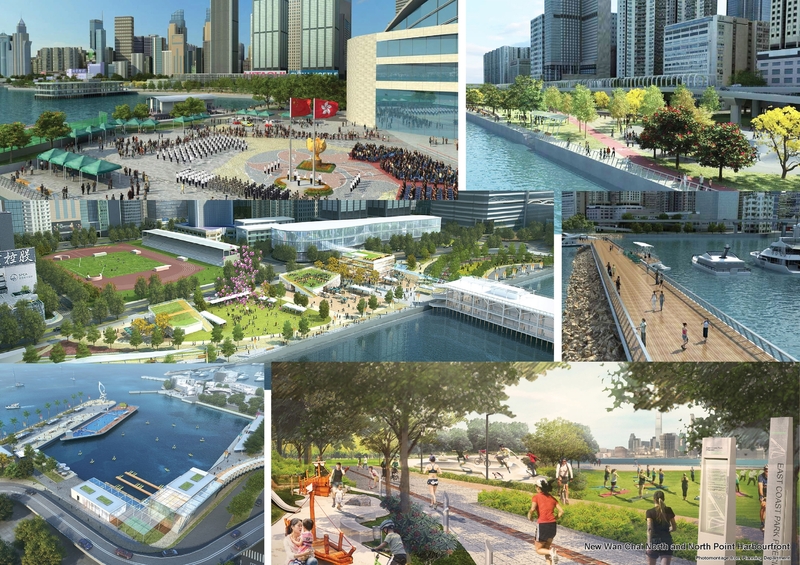 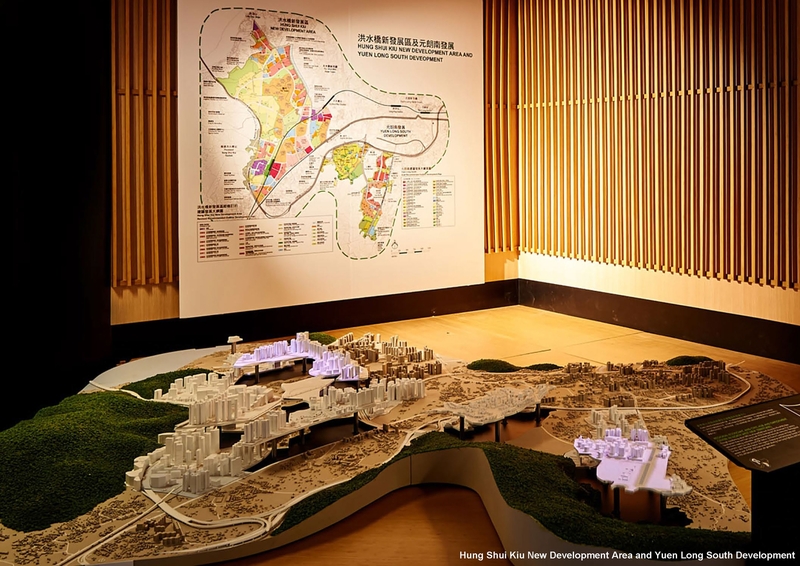 Li now oversees Hong Kong 2030+, an update of the city’s territorial development strategy. 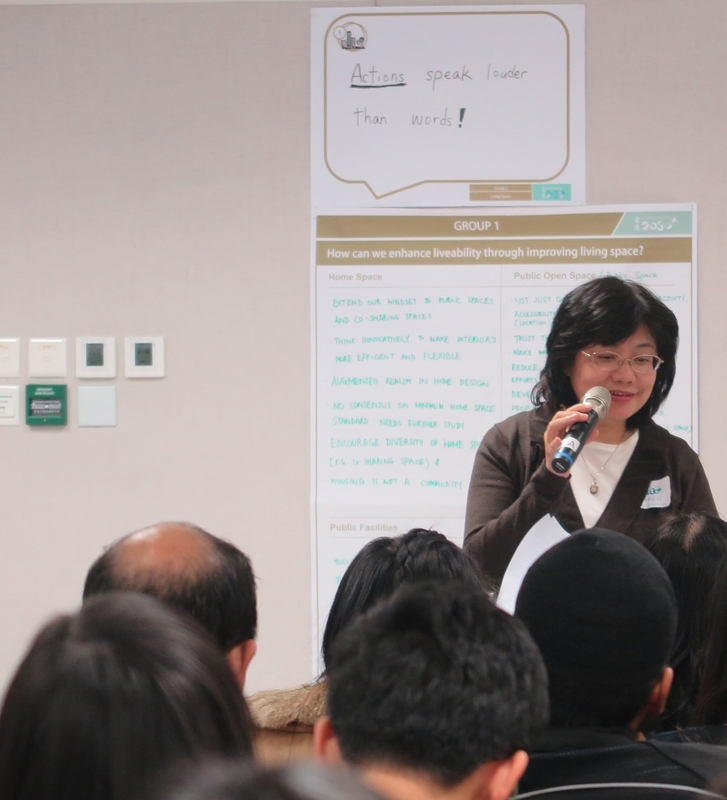 “It’s an all-embracing exercise covering the economic, environmental and social aspects of the future of Hong Kong,” she says. 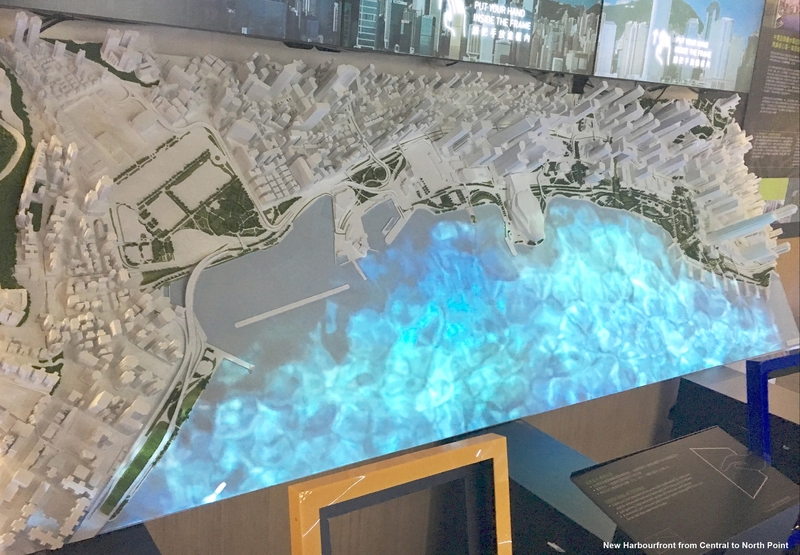 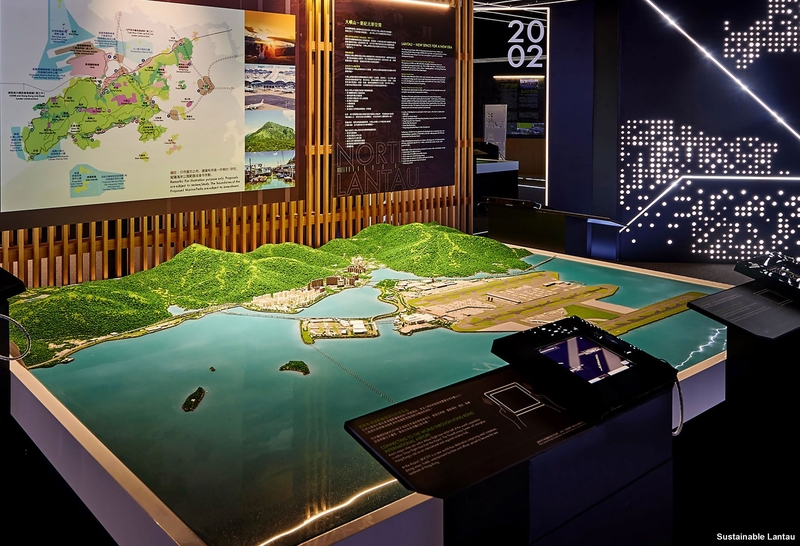 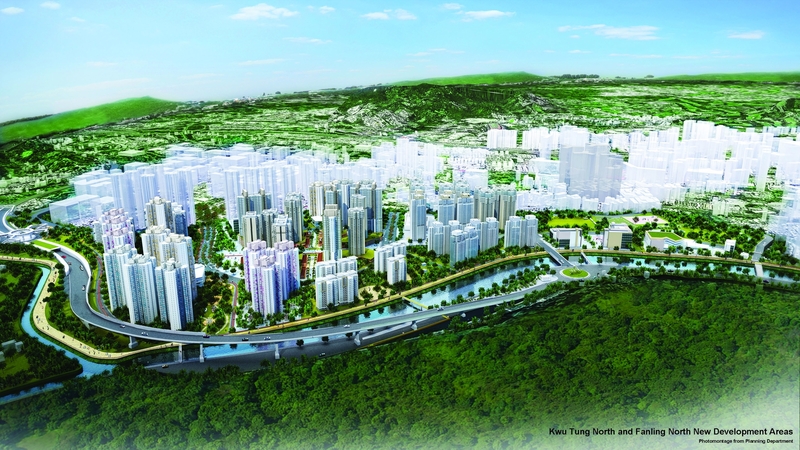 The plan hinges on a number of important developments, including the new development areas in the northern and southwestern New Territories, and in particular the East Lantau Metropolis, a strategic growth area with a new central business district that will take advantage of proximity to the Hong Kong International Airport and the Hong Kong-Zhuhai-Macao Bridge. 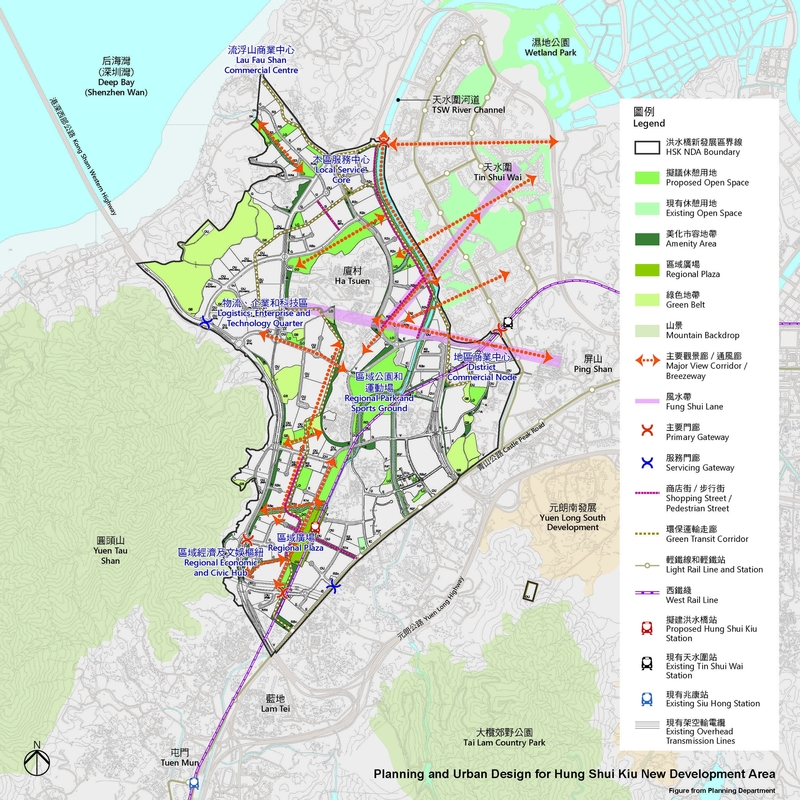 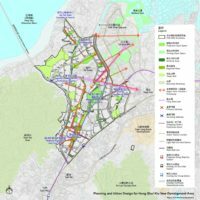 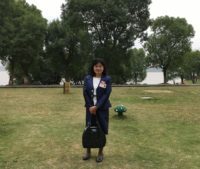 Key to Li’s work is understanding how Hong Kong fits into broader global issues like innovation and technology as a driver for growth, climate change, an aging population, a lack of affordable housing and a population that is looking not only for economic opportunities but also a high quality of life. 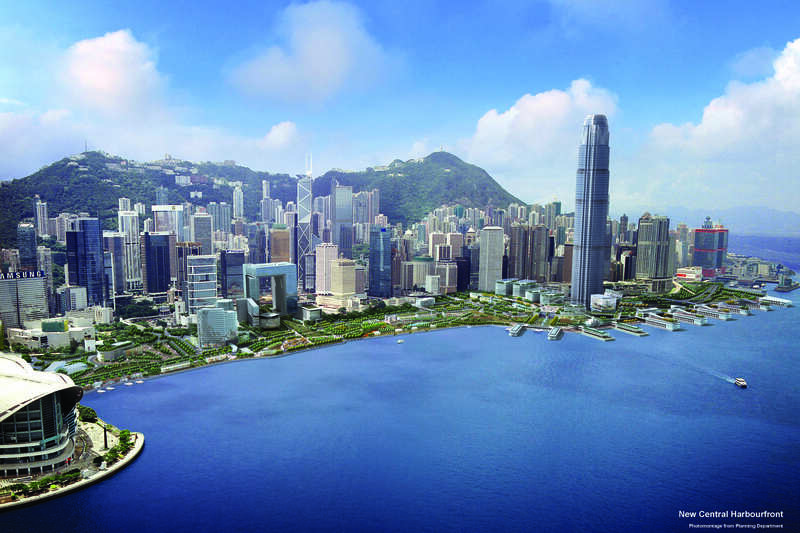 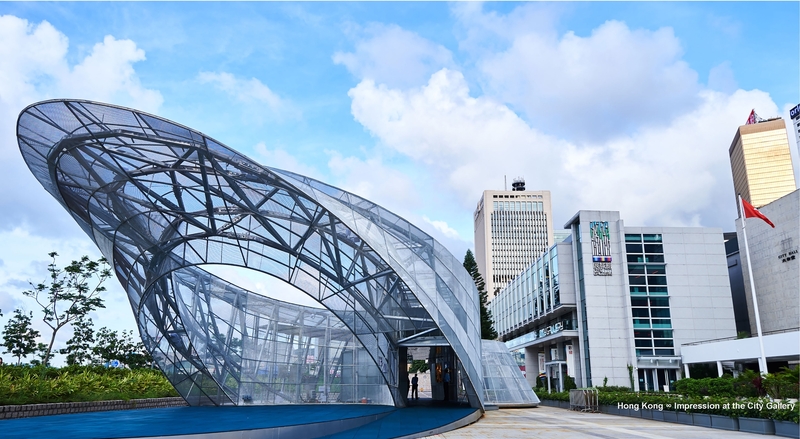 “We’ve adopted the vision of becoming Asia’s world city for a long time now, but this time we have qualified this as building a liveable, competitive and sustainable world city,” says Li.